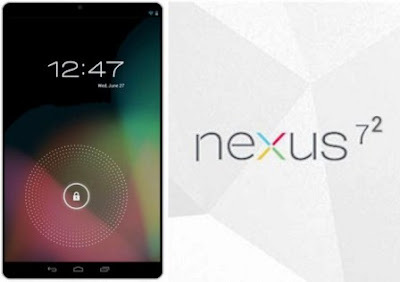 Home ASUS Mobile Google Nexus Price Google Nexus 7 2nd Gen Now Available, Price in Philippines! 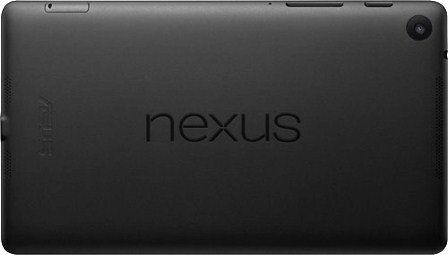 Google Nexus 7 2nd Gen Now Available, Price in Philippines! Google Nexus 7 2nd Gen is made by ASUS company. Power pack by the latest Android software 4.3 Jelly Bean, and enjoying the features that comes with it. For more info about Jelly Bean 4.3 features. Anyway, back to Nexus 7 2nd Gen, another top notch for this high end tablet is the 1.5GHz quad-core Qualcomm Snapdragon S4 Pro processor, with that kind of speed, we can expect no less from this well known tablet, running latest apps and games that requires lots of memory and speed will be nothing to this godlike tablet. With the help of 2GB RAM, can we ask for more? The screen has almost occupied the whole tablet leaving only thin frame and a few centimeter space for buttons and camera. Read more for specs, price, and where can you buy. How about the nexus 7 with "micro sim slot for LTE capability" at 32gb? How much is the price from these 3 stores? Thanks!